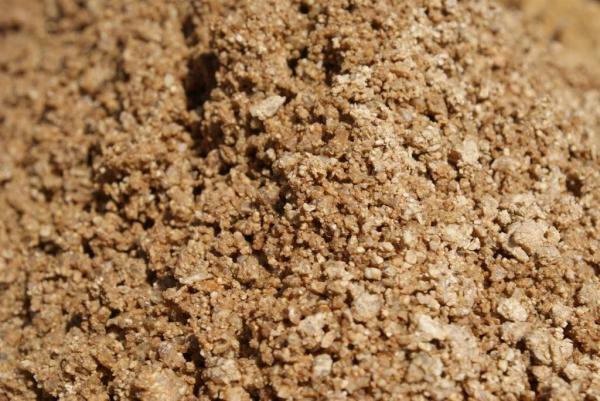 River Sand is used for floors, under paving and gunniting. You will need cubic meters. Copyright © 2019 Cluster Holdings. All Rights Reserved.